Sessions are available for developing Olympic lifts and general strength. Rates will vary depending on travel expenses, time and negotiated rent with the host gym. A 20% discount is applied to sessions purchased 10 in advance. 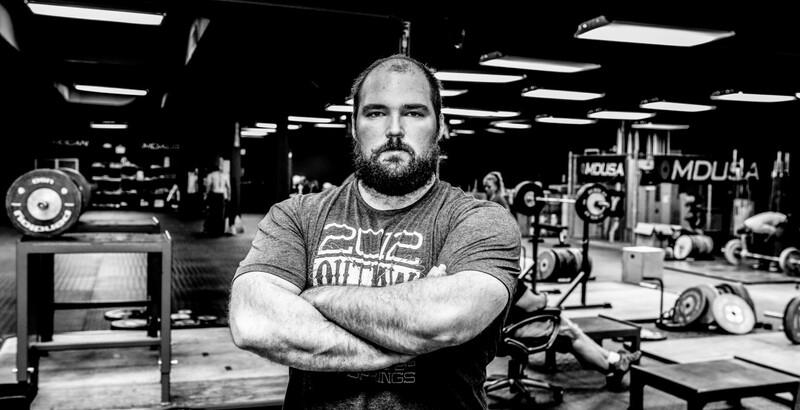 Coach Sean is available in the Charlotte, North Carolina area. Email seanmrigsby@gmail.com. Private sessions centered around sports performance, strength develop and general fitness are available in the Seattle area. Rates will vary depending on travel expenses, time and negotiated rent with the host gym. A 20% discount is applied to sessions purchased 10 in advance. 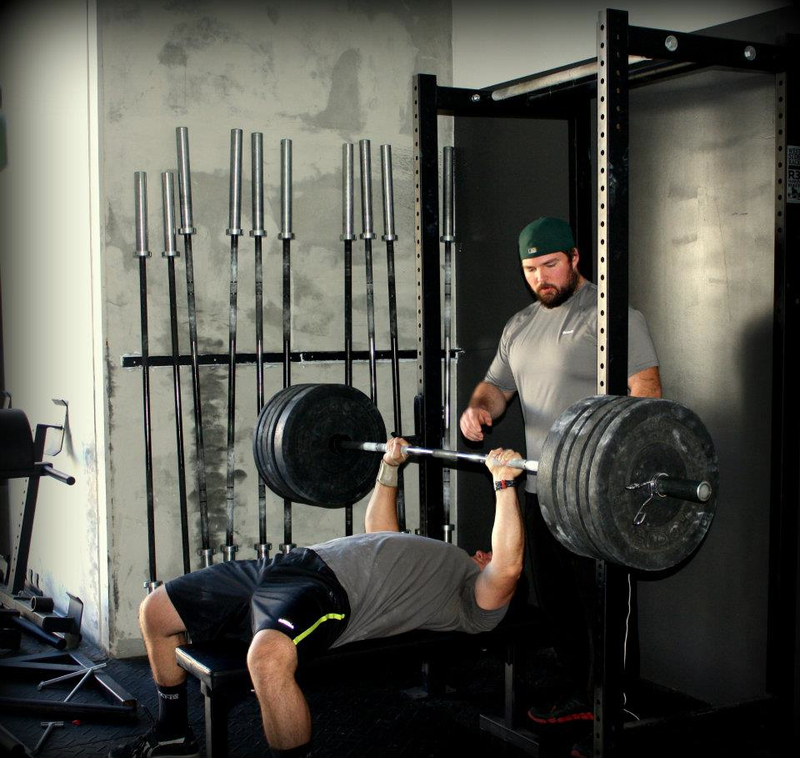 If you are ready to feel your best and take your performance to the next level, contact Heavy Metal Strength and Conditioning’s experienced coaches today!